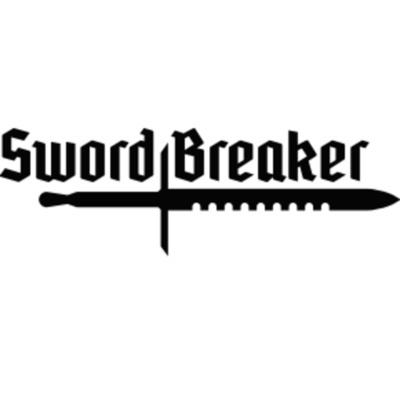 Sword Breaker is a podcast about the Dungeon World role playing game and playing in fantasy settings by the creators of the Sword Breaker zine. Conan! Thundarr! Fafhrd! Khal Drogo! Let's talk about BARBARIANS! YAAAAAAAHEEE! Call-in from Froth Sof of the Thought Eater blog and podcast! Bumper by Ray Otus! Find him on the Plundergrounds podcast and zine and the Jellysaw website! I was challenged by Ray Otus and I did not back down! Interview with Wayne Peacock of MOTiVE zine and Podcast! Chatter about curses and their role in games versus fiction. 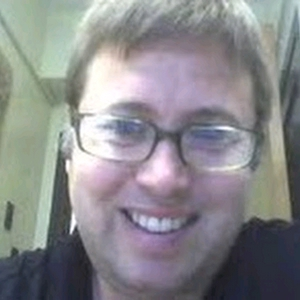 Call in from Stephen Karnes of Rocks and Roots! Inspired by Brian Holland of Session Zero and Cody M. of the No Save For You podcast, I'll share my thoughts on clerics. I'm a big fan of the class and feel there are serious missed opportunities that we can tackle together! A chat about what elves are and what they've become in role playing games. Great suggestions from Colin Green, Ray Otus, Brian Holland, Rob C and Yochai Gal. In this episode I introduce Brian Holland's newest Session Zero zine Halo, Fang and Horn and offer up some ideas for adding spice to your battlefields. Ray Otus treats us to some Plundergrounds zine goodness and I get the call from Colin Green that means I've made it as an Anchorite! In this episode I talk with Ray Otus about borrowing ideas from other sources. You'll also get 8 variations on hirelings and an assortment of goodies in the Market Square! This is the very first episode of Sword Breaker! It's October and in honor of Halloween, I talk about zombies.